A best friend is always there for you. He stays with you when you are alone, cheers you up when you feel down, motivates you to go on walks. A best friend eats dinner with you and tries to steal your food because it looks tastier. He always tries to put up his paws and give you a hug when you come home. A dog has the title of man’s best friend, and about 7.3 million are adopted each year. Mrs. Cussen adopted Smokey and Bandit to keep Brody, her 9-year-old Mastiff, energetic. 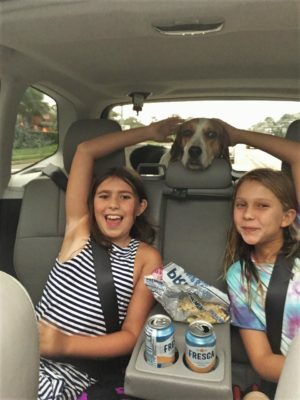 Ella Edwards (‘19) got her dog, Finley, spontaneously. 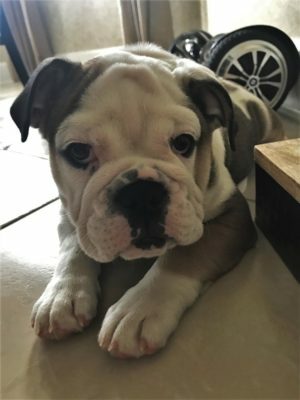 “I asked my mom if we could get another dog if we won states for high school soccer this year and we ended up winning so she got us one!” In February, her mom contacted a breeder in Lakeland, Fl and bought an 8 week old bulldog, Finley. The Edwards chose a bulldog because Ella’s grandfather always wanted a bulldog, but her grandmother did not. This way, he can see Finley when he visits. 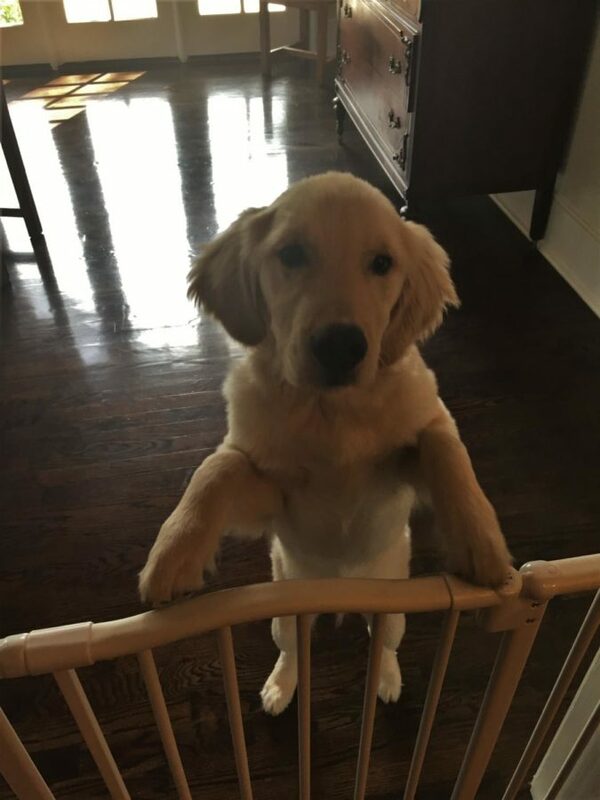 Annie Ruperto (‘20), her Golden Retriever, Scout, is her first dog. Her father had a dog when he was younger, so Ruperto also wanted the same experience her dad talked about.